The Fralin Hum-Cancelling Jazzmaster gives you fat, sparkly Jazzmaster tone with no hum. Made with all USA-Made parts and wound and assembled by hand in Richmond, VA. BEEF UP YOUR JAZZMASTER, AND Kill The Hum. Love your Jazzmaster’s tone, but hate hum? Our Lindy Fralin Hum-Cancelling Jazzmaster pickups are the pickups for you. 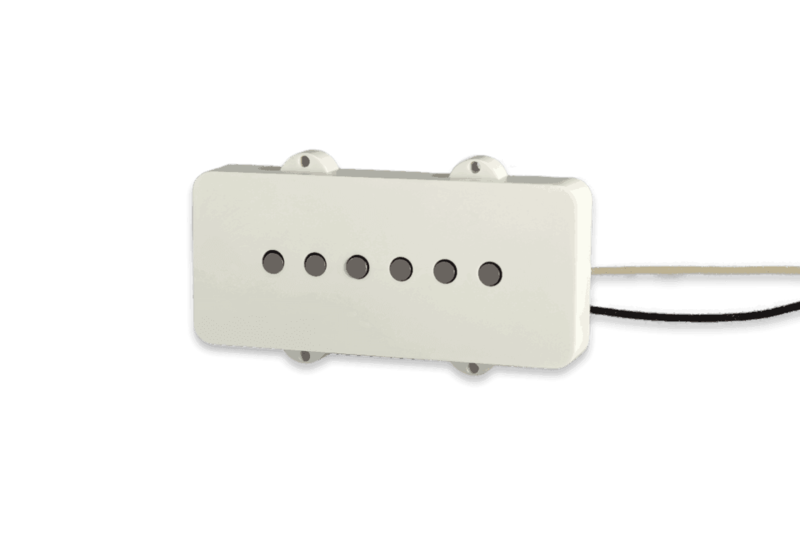 Our Pickups feature a 2-coil design located on either side of AlNiCo V magnets for a smooth, fat tone. You can expect traditional Jazzmaster tone -thicker and darker, and best of all – hum-free! Thick, warm, with a round top end. Fralin Hum-Cancelling Jazzmaster pickups have a round bottom end, with smooth highs. Expect a thicker and darker midrange. Single notes will sound large and round, and chords will sound thick and compressed. 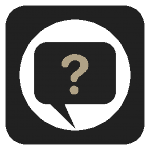 Clean tones are warm and rich, distortion tones will be creamy and silky. We can overwind this model by 5% to give you more output, and a darker and beefier tone. If buying a set, you’ll notice the Neck and Bridge are equal in volume, due to a compensated amount of turns per pickup. Our manufacturing process allows us to achieve unparalleled quality control. 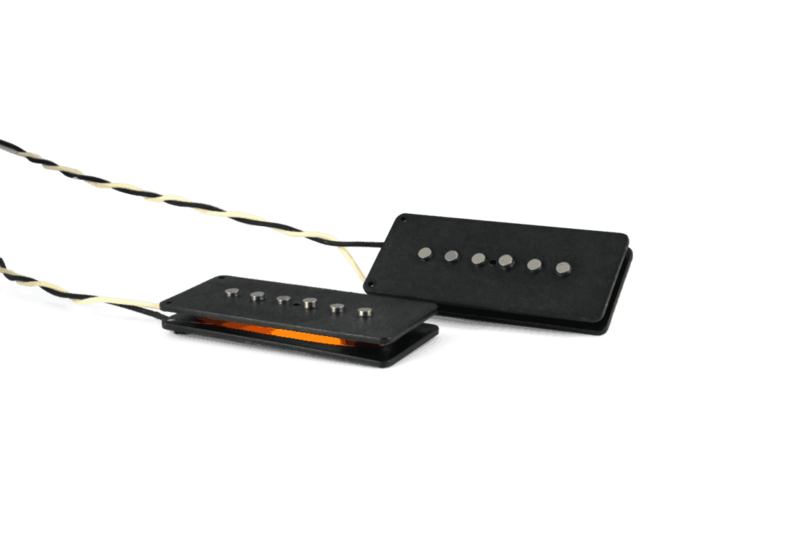 Our Hum-Cancelling Jazzmaster Pickups consist of a precision injection mold and USA-Made wire. We use smooth-sounding USA-Made magnets to make this model clear and balanced. Each bobbin is carefully inspected and cleaned before winding. 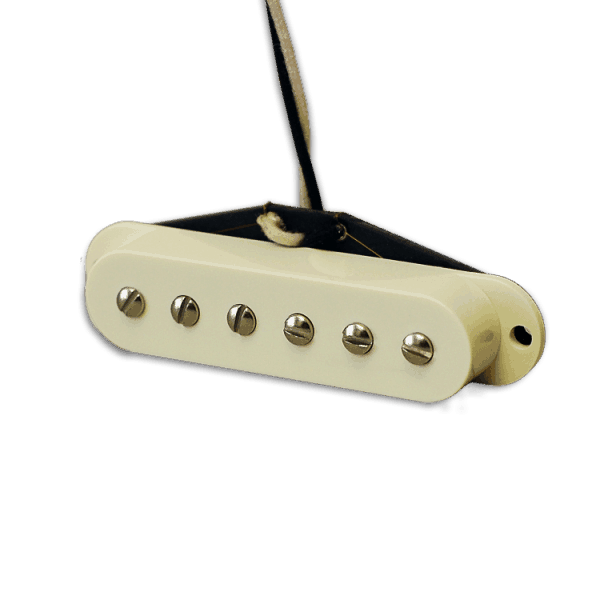 For a Hum-Cancelling P90 version, we offer this pickup as a Hum-Cancelling Steel Pole Jazzmaster. Check it out. What’s the tonal difference between this and your Standard Jazzmaster? No Hum, of course! Other than that, not much. It’s very clean, clear, and articulate. The midrange might be a little bigger, and the highs might be slightly softer in the Hum-Cancelling version. How do you orient the pickup? The D magnet will be the tallest magnet – so the leads come out of the “treble” side. Wiring Diagrams? We don’t offer wiring diagrams for the Jazzmaster, but you can find them all over the place on the internet. White is Hot, Black and Shield is ground. Wound by hand with 42 Gauge SPN Wire. Built by hand with Alnico 5 Magnets. Our Stock Neck reads about 8.6K, our Stock Bridge reads about 10K. 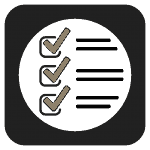 Our hum-cancelling pickups “Meter Down”, or match with most of our product line. If in doubt, or buying a Single, please order with 2-Conductor Lead, which will allow you to reverse the phase. Yes!! I put the Hum-cancelling kit in my old Jazzmaster-62 because I needed to beef up the sound and make it a little hotter and – BAM! It’s the best sounding Jazzmaster I´ve ever heard. Warm, detailed, balanced and still with the character of the JM. And silent! I definitely recommend it!! These pickups sound great! Buttery and smooth. All three positions on the pickups are smooth but yet have a good bite when driven thru pedals. Love em! Gotta love that they’re super quiet too!! I recently purchased this pickup to use in a Fender Pawn Shop Series Bass VI. That guitar came with a “hot” Jazzmaster-style pickup in the bridge position (the only position I use on any guitar), which I replaced with a stock Fender model. The replacement sounded okay, but was noisy as all hell. I use the Bass VI in a duo and play it through both a guitar and a bass amp, so it was doubly noisy (I also utilized a Radial splitter with internal ground lift, which would make no difference at all). After doing some research, I broke down and ordered the Fralin hum-canceling JM pickup. Man, what a difference! No hum at all and super clean, punchy tone. I’ve gigged constantly since I got the pickup and have been so much happier with my setup since. So there, this is my oddball application review of this excellent product. I would (and have) recommend it to anyone looking for this style pickup. On a side note, I’m notoriously cheap and don’t mod instruments unless it’s going to be a massive improvement. I now consider this a wise expenditure and definitely a massive improvement. Howdy! I just finished installing these into an AV 65 Jazzmaster. The stock pickups were great, but the hum and bite would get to me, especially when stacking drive/boost pedals. The Hum cancelling jazzmasters are a huge upgrade, not only because of the hum cancelling but also tonally. There is a significant reduction in the harsh top end that can be associated with jazzmasters and i’m feeling a lot more punch in all positions! I primary play though an AC15HW1. previously i couldn’t really use the top boost input as there was just too much buzz/hum/interference. not anymore! great pickups and they dropped right in. i did have to remove and replace the stock foam for something thinner. I cut up some cymbal felt and that was it! I loved my Antiquity’s but I could not stand the hum. I slapped in a set of Lindys hum canceling Jazzmaster pickups. 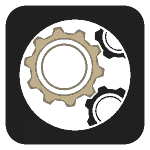 First thing I noticed is they are more compressed, not as open and wide tonally as the Antiquitys were. The Jazzmaster is still a very bright guitar, and still has a lot of that bass. No hum, and sounds really solid with a ProCo Rat. I would not recommend for someone who plays clean all the time. However, if you are doing the rock thing, these keep a lot of that Jazzmaster sound. I want to add, install these so that the tallest pole is under the D string! I expected an upgrade from the factory installed pickups on my Jazzmaster Classic Player but this was dramatic. I installed the Hum – Cancelling Jazzmaster pickups yesterday and don’t want to stop playing. Warm, clear, rings like a bell, exactly what I had hoped for. Before making my decision on which pickup to choose I spoke with the Customer Service Rep and explained what I was looking for – that late 50’s, early 60’s sound – and these pickups nailed it. I’m a believer. The Lindy Fralin Hum-Cancelling Jazzmaster pickup was exactly what I was looking for. It gave me a fatter sound but still retained that Jazzmaster bite. And without the nasty hum! The customer service was first rate. I requested a 5% over-wound bridge pickup and they had it completed and shipped within a week.